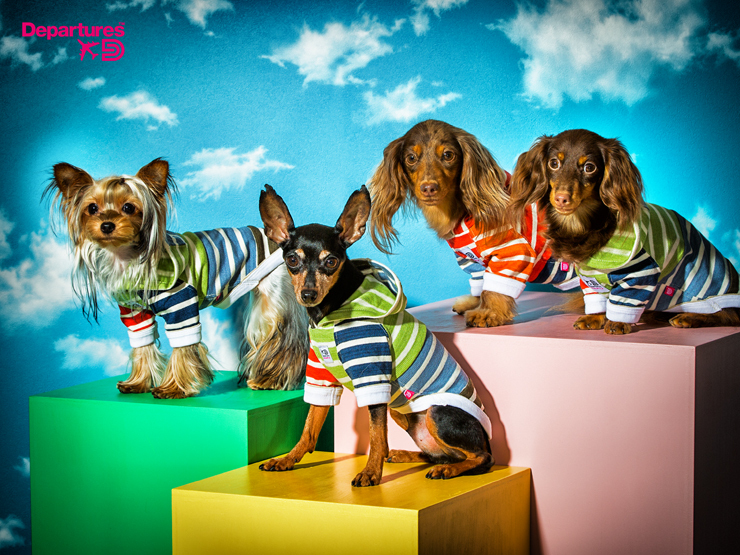 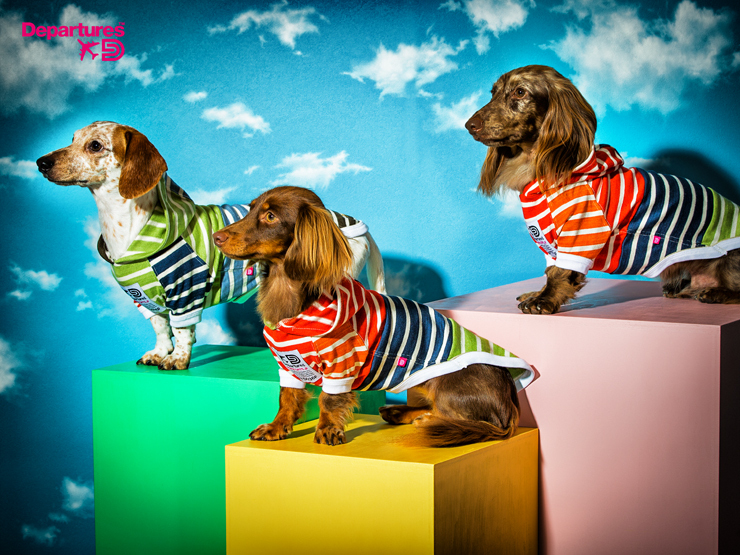 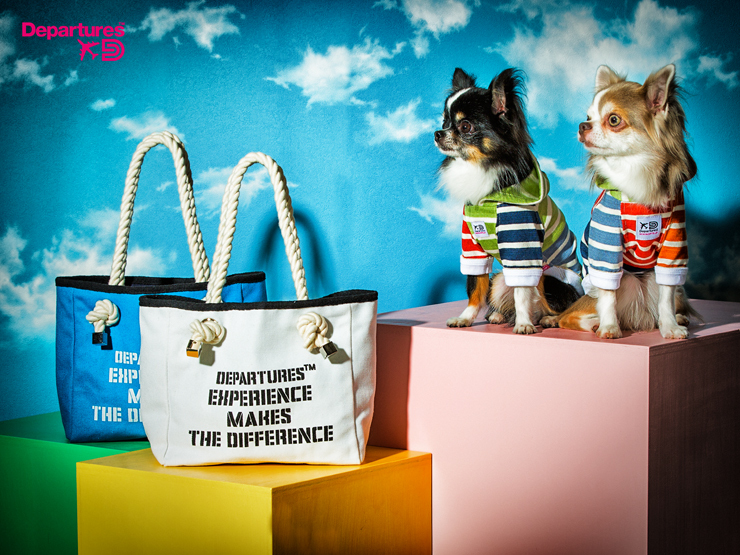 Departures™ ｜ Luxury Clothes For Dogs. 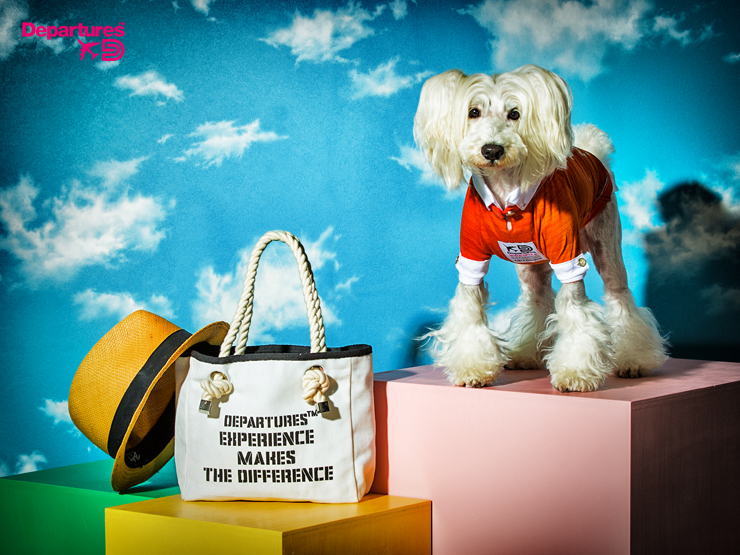 ©Departures™ INC. ALL RIGHTS RESERVED. 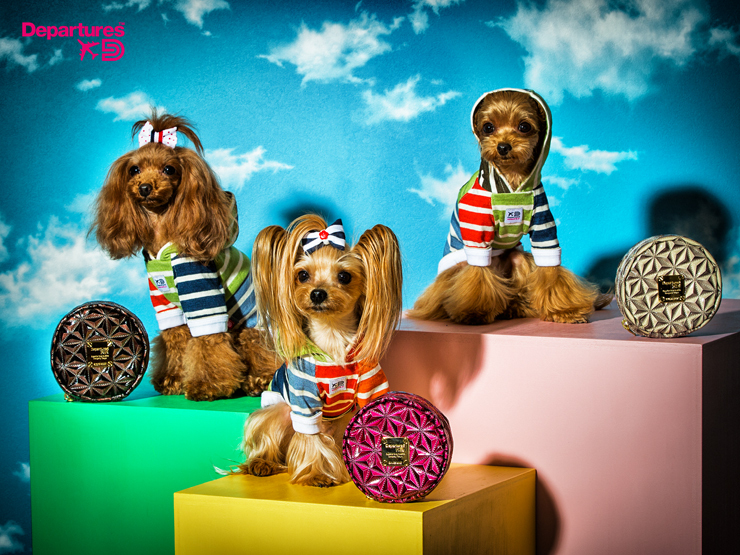 FOR YOUR FOUR LEGGED COMPANION! 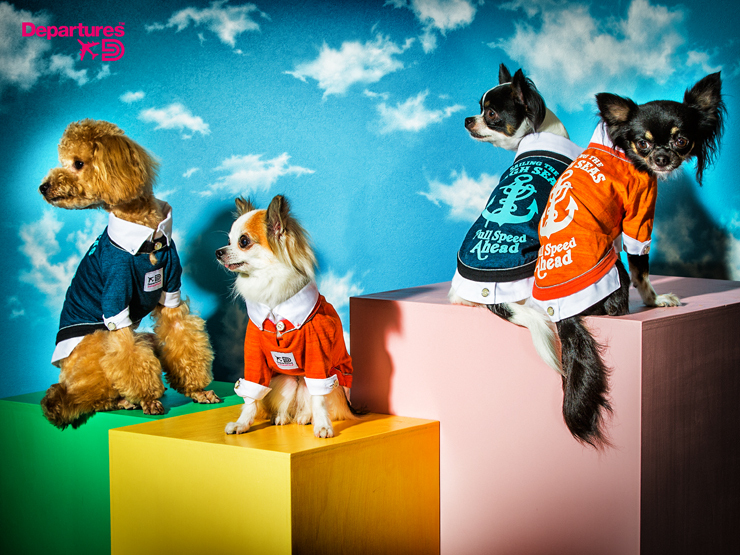 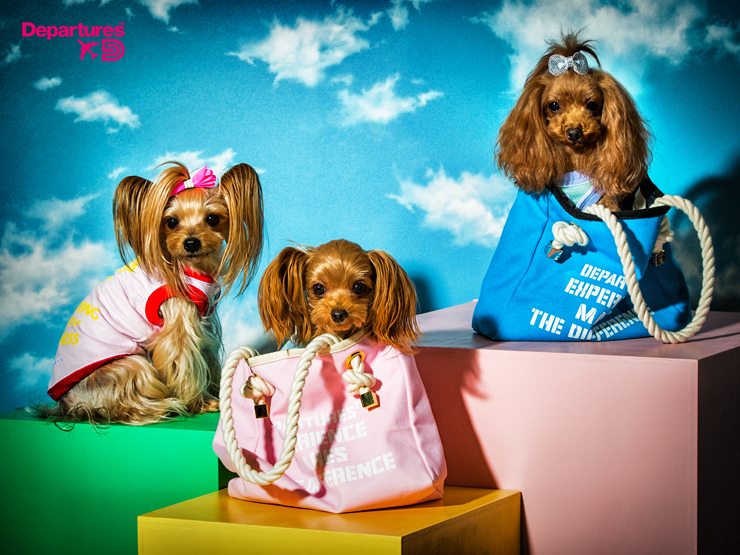 DEPARTURES™ SUPERIOR DOG OUTFIT'S COMPANY TOKYO.